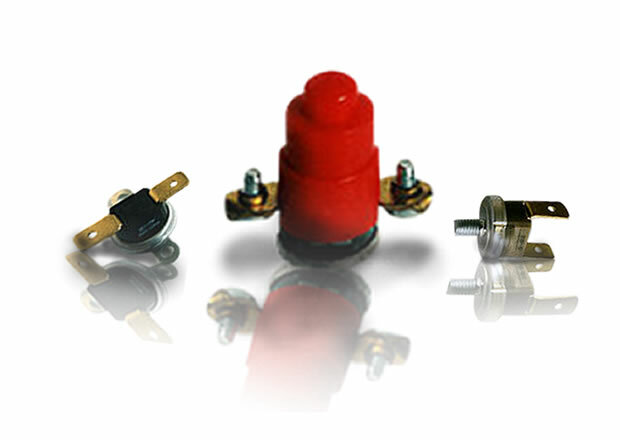 We are a small company in Switzerland that specializes competely in bimetal thermostats. 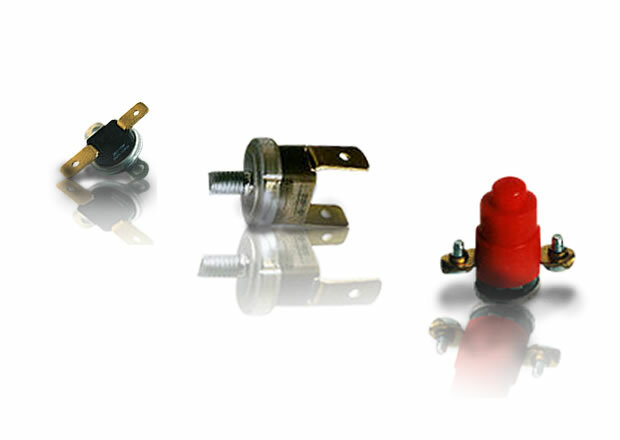 Our products enjoy worldwide renown. Our entire development activites are dedicated solely to this field. 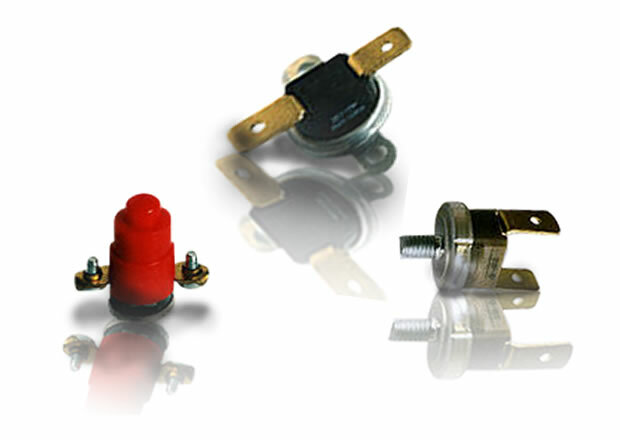 Kienzler thermostats are characterized by excellent quality in whatever application they are used. We have had ISO 9001 certification since June 1998.